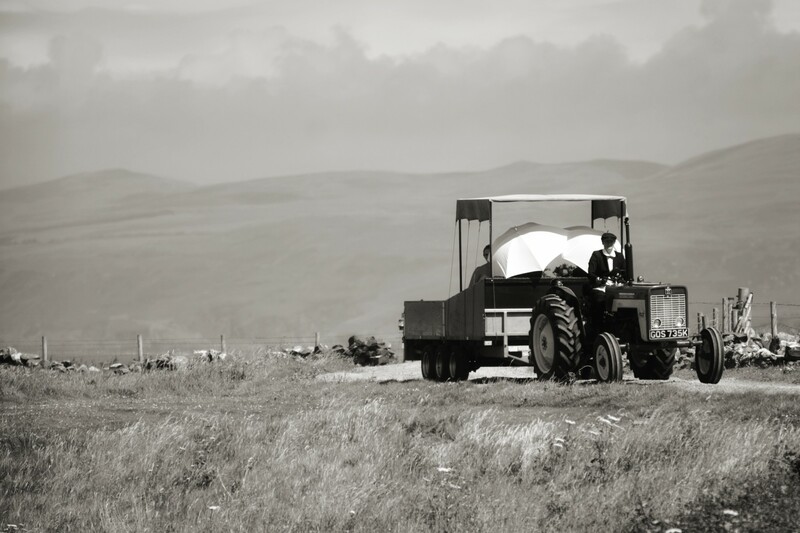 SNOWDROP FESTIVAL NEAR DUNDREAM – Loves Life! Spring may seem a long way off. But as the days begin to stretch ever so slightly and with the Scottish Snowdrop Festival underway, running until March 16, now is a good a time as ever to get out and explore our beautiful gardens. And perhaps even catch a glimpse of one of my favourite flowers which signal new beginnings. 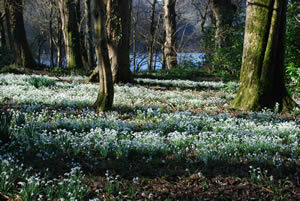 Across Dumfries and Galloway there is no shortage of snowdrop walks to explore. 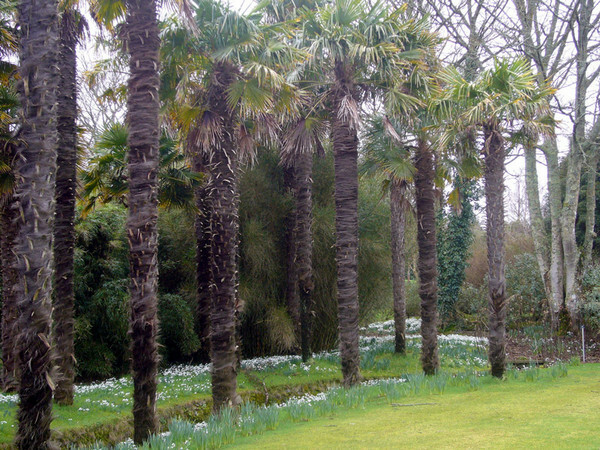 In the peaceful setting of Castle Kennedy’s majestic gardens, just outside of Stranraer you’ll be able to enjoy the wonderful snowdrop displays, then relax and unwind by enjoying a coffee and a slice of cake in the quaint café. 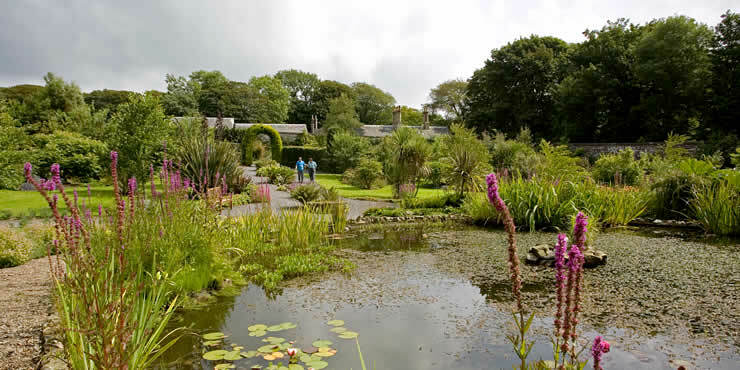 The south-western tip of Scotland is also home to one of the country’s most exotic gardens, Logan Botanic Gardens. Warmed by the Gulf Stream this really is a paradise for those who love their gardens. As well as displays of snowdrops, you’ll also be lucky enough to capture the wide variety of early flowering Rhododendrons and Camellias. One not to be missed! A little closer to Dundream is the Dunskey Walled Garden home to another great snowdrop walk and maze, which the kids will love too. Here you’ll uncover 43 different varieties and each Sunday there will be a gardener led stroll allowing you fire questions and expand your gardening knowledge. So why not pull on your walking boots and get out and explore the great outdoors. 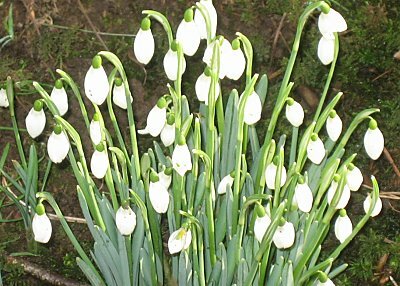 And even if you’re not lucky enough to see any snowdrops you’ll get up close with the wide variety of beautiful nature right on your door step! Please let me know your favourite snowdrop walk or garden?